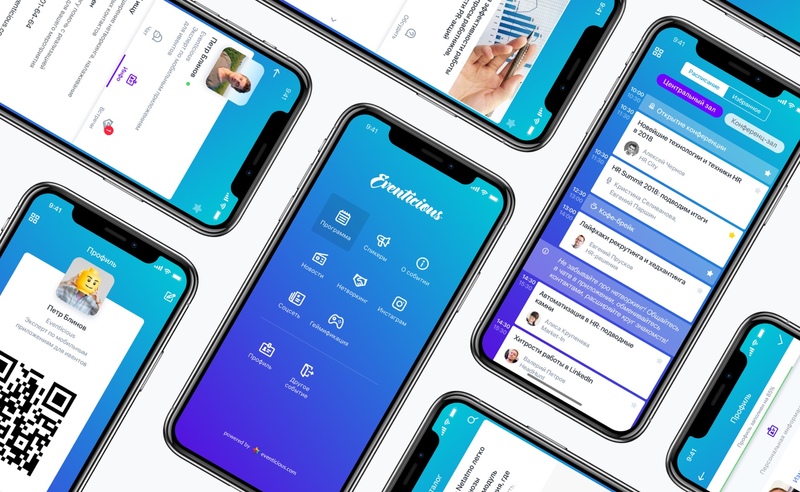 Eventicious, the most popular events app in Eastern Europe, will celebrate its fifth birthday this year. Eventicious mobile apps have become an indispensable tool for event organizers and have been successfully used at over 500 events. After each event, we collected feedback and used it to make our product even better. 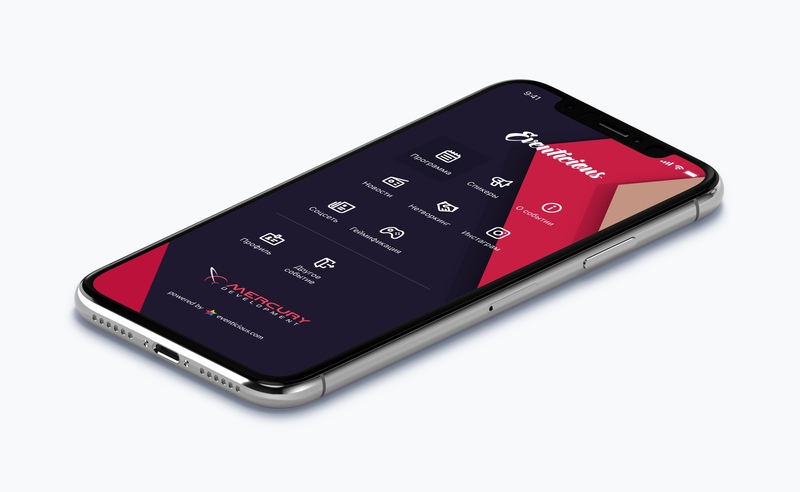 Today we proudly present Eventicious V. It’s like the iPhone X, except it’s an app for events. 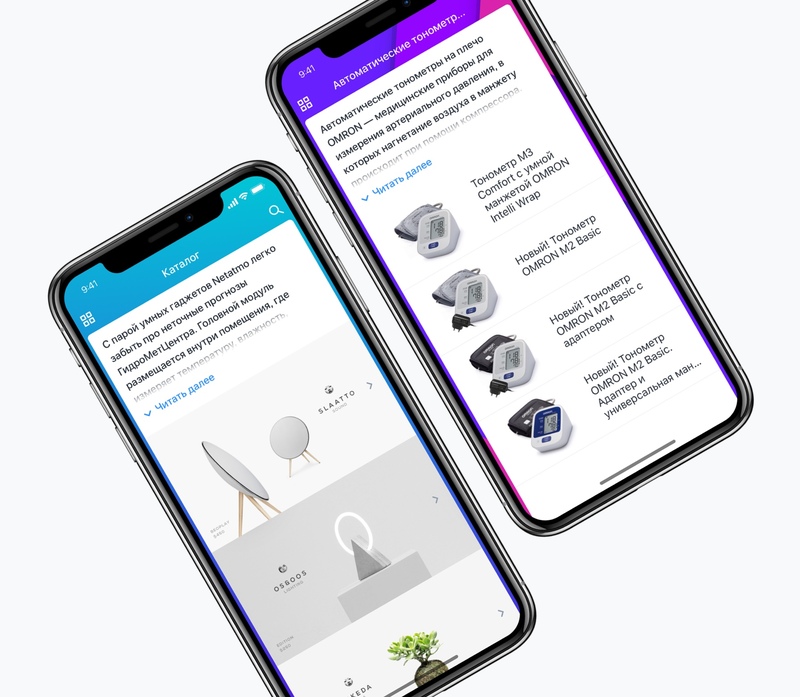 We have analyzed thousands of user reviews, meticulously studied the newest Google and Apple guidelines and made over 200 improvements in the software, design and functionality. The application has become faster, simpler, and more in line with today’s technology. All revamped screens have become more intuitive and user-friendly, and simply more beautiful. The new design is perfect for edge-to-edge screens. Corporate branding is now used throughout the app and has become more noticeable. In Eventicious V, the menu has been transformed into a full-screen start page, so all options that the app has to offer can be seen at a glance. Along with better usability and convenience, this means that more space can be given to corporate branding and sponsor information. Unlike the new iPhone, our app does not have face recognition (yet), but the sign-up process has been considerably improved. Filling out a profile has become much quicker and easier, as it requires fewer steps. We also added some animation and a completion progress bar to encourage users to provide more information. And now it is possible to have a short access code! First, the Catalog. It can be used in many different ways, for example, to create a product inventory, an exhibition catalogue, or a list of all speakers. This means that now the application can fully replace paper catalogs and all event handouts. Second, the Booking option. It allows users to sign up for different activities (such as guided tours or master classes) from the application. Third, significantly improved news feeds. We added group chats and themed discussions, and now users can like and quote posts in feeds. In addition to that, we expanded the possibilities for moderation. Also, we added a few small but useful things, like indicators in attendee lists that show who is signed in to the app, or notifications about new personal messages. We also added the option to forbid skipping the registration step, which was requested by many event organizers. On the whole, we have made the application much more user friendly. We managed to make the application 3 (THREE!) times lighter. Now it can be downloaded in seconds and there’s no need to worry that it will eat up all memory. But the most impressive thing is how fast it has become: it now launches 4 times faster. For example, the Android version takes less than 4 seconds to launch (and yes, we did check it with a stopwatch). 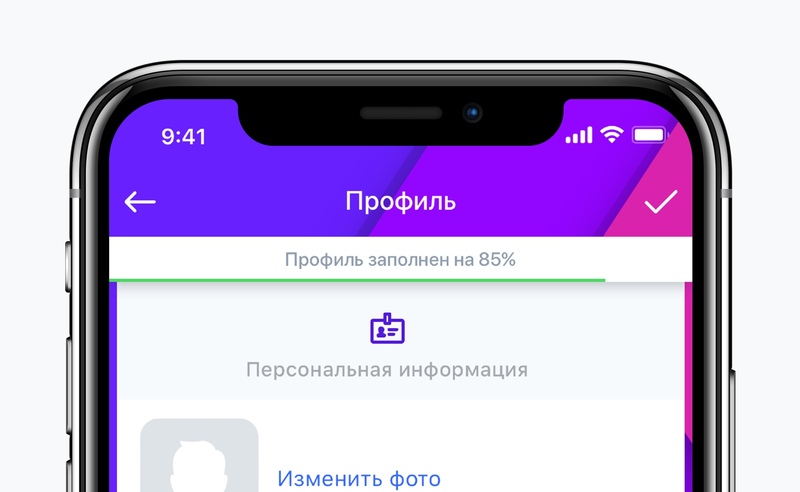 In the next few months, we’ll be adding more new features, like a revamped business networking (Tinder for Business), better venue maps, and closer integration with social networks. Keep an eye on our updates! Looking for an app for your next event? Contact us and we will be happy to help.